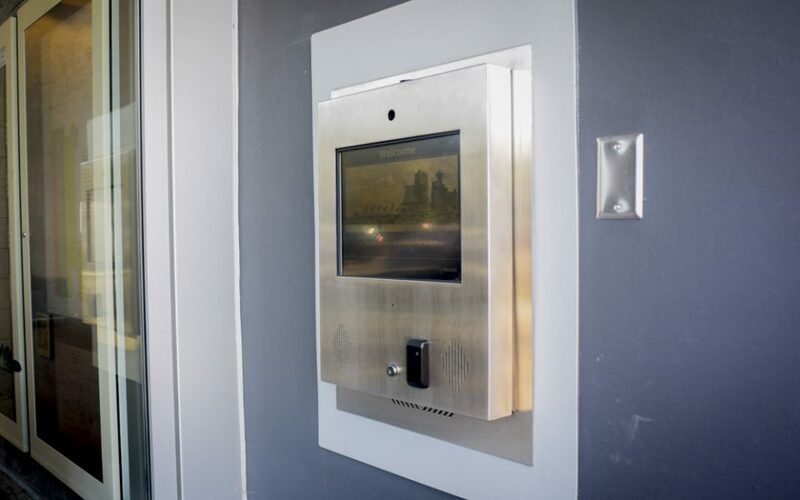 In many sites, individual pieces of the security system are installed individually and independently of each other over time, often in reaction to break-ins and crimes. This may lead to holes in aspects of site security, or to individual aspects integrating poorly with each other. Perimeter Security. 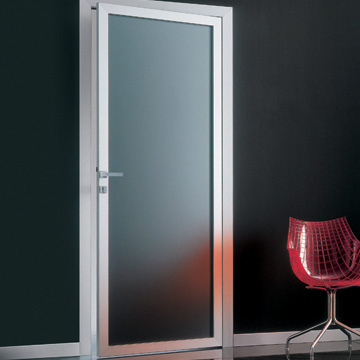 Are exterior doors protected and reinforced with break-in resistant hardware? Key Control. 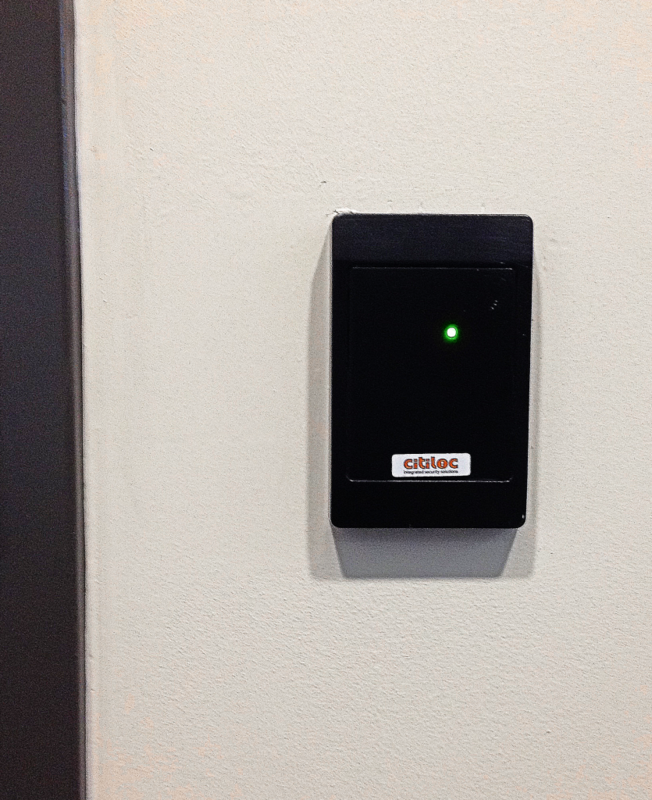 If your building still uses physical keys, can you prevent unauthorized personnel from making copies? 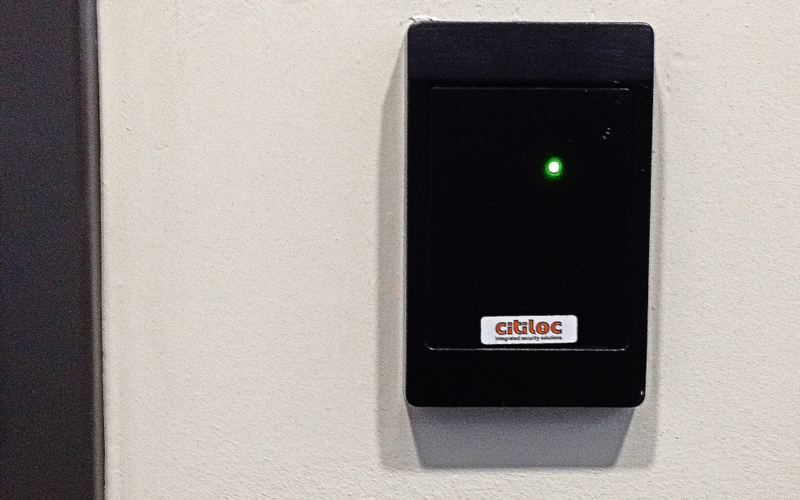 Have you considered an access control system for ease in tracking/managing user access? Monitored Visitor Entry. 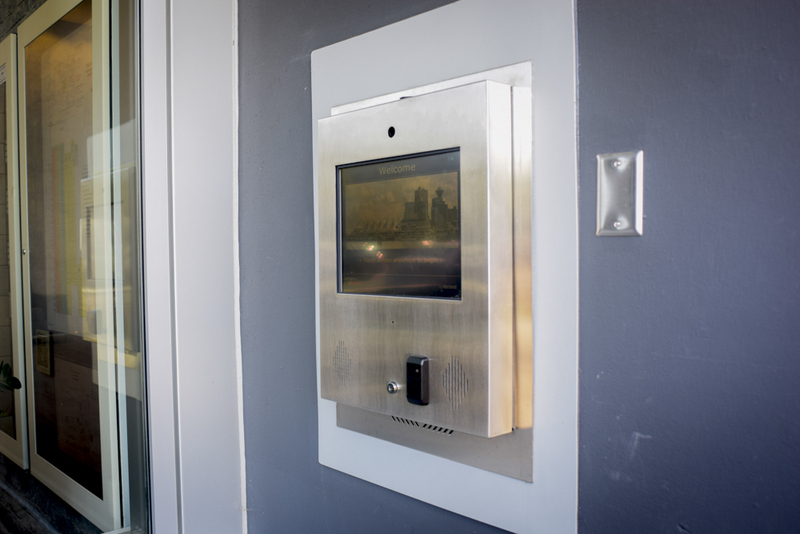 Is there a telephone entry system in place to let your tenants see who they’re allowing in? Are there measures in place to prevent visitors from entering private areas? Anti-Intrusion Measures. Is there some way to alert employees or authorities when someone has broken into a protected area of the building? Video Evidence. Do you have surveillance cameras? Are they strategically located on the site, with clear views? Is their resolution sufficient to produce clear footage of incidents? Ease of Use. 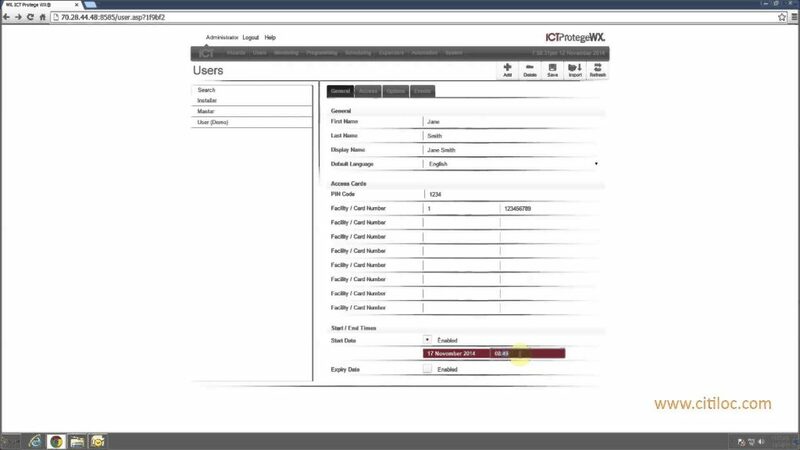 Is your security software intuitive and easy to learn to work with? 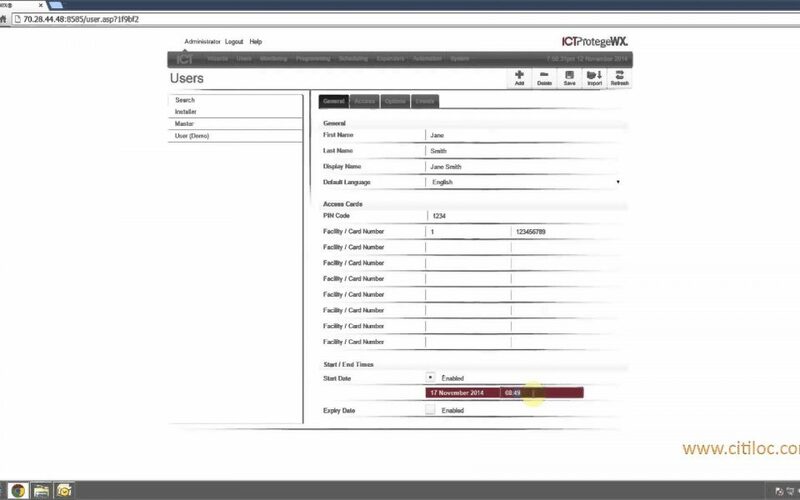 Let a security expert from Citiloc help design a customized, comprehensive solution for your site. We’ll let you know any vulnerabilities you may have, as well as options to fix them. 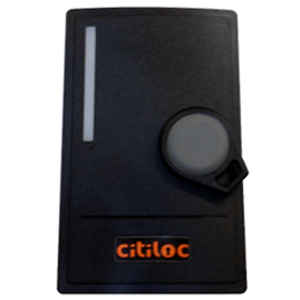 DISCLAIMER: All entries in this blog pertain to real work done and products used by Citiloc Systems Ltd. Names and identifying details are withheld in order to maintain the privacy and security of our clients. Call or Email Us for a quotation on any of our Services. For afterhours emergencies please call 604-879-0404. © 2017 Integrated Security Solutions | Citiloc. All Rights Reserved.